When a pet goes missing, it can be tremendously strange to cope with. The lack of answers can often prevent you from either knowing that they’re safe and not to worry, or that something more insidious might have taken place. Of course, we’re always going to assume the worst, because going missing is not a normal occurrence, despite the fact that pets and dogs, in particular, can be quite unpredictable. However, it’s not always death or foul play that might have contributed to your dog’s absence. Sometimes, it might have simply been a set of unfortunate circumstances that made this take place, with no one to blame. This is all very testing and trying for someone who cares about that animal. It’s likely your entire family feels this way in that situation. You might say bringing them home is the first and foremost priority. This is because a pet is more than a pet, but a family member. This emotional turbulence can prevent you from taking the action you might really desire to take. 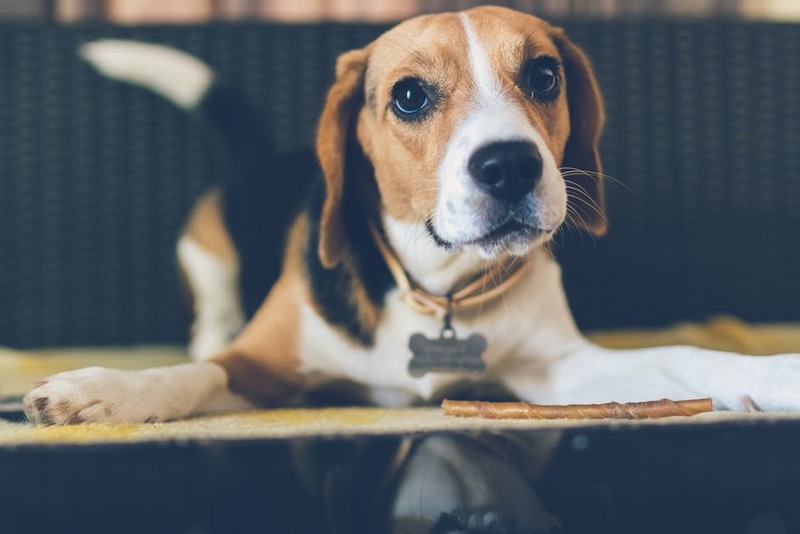 It’s essential in that instance to understand that while maybe explained away, a pet going missing is always due to some form of failure in your care or the planning you once held. These are issues you might sort out after the safe return of your pet. Of course, finding them is the first priority, and of course time-sensitive from the moment you notice their absence. It might have been a few hours that turned into days and now you’re beginning to get extremely worried. The moment you feel that your loved animal friend might be missing, you need to contact the local pet warden or authority. This means if they pick up the animal, they will not regard it as a stray. This is why having a suitable pet collar can work effectively for you, especially if it holds your contact information. From here it will also be essential to find any photographs you own of the pet, and to print them around town with your contact information. List any distinguishing features that your pet might have, as they might not show up fully in the photographs. Ensure you also list the name that your pet most responds to, as well as any health requirements they might have. You might also consider adding even more information that is pertinent to your pet. For example, if your dog was suffering from lice beforehand, it might be worth mentioning, so that the authority or neighbor that finds them might understand to remove it from your dog. Finally, of course list a reward. This is of course going to be worthwhile to you, and might help you find the dog more quickly. After all, sometimes people need a little motivation, and they might look just a little harder when working from work if a monetary value is included. Now, it’s horrendous to think about, but you might have to scale this reward based on the breed. There is, unfortunately, a pedigree black market for rare or high-quality breeds, and so ensuring that you reward whoever brings you dog back well can deter people from perhaps looking for illegitimate places to pass the pet along. It sounds horrendous, and it is, but it’s worth thinking about. Many cases of missing pets are simply found in the local area. Many times, dogs find their way home back to you. It can help to leave some fresh food and water outside your home, as well as their favorite toy. It might be that you complete online searches to look for anyone posting on local Facebook pages or online message boards in your area. It could also be that you simply conduct patrol to walk around and visit places where you and your dog used to walk. A few things to keep in mind are that almost half of pets lost are found by owners in their local neighborhood. For the most part, ID tags and microchips allow for the local animal authority to return them to you immediately. Only two percent of missing pets are found at a shelter however. All of this can contribute to helping you find your pet more quickly, and in the end, bring them home where they deserve to be. With these tips, you are much more likely to find your pet in the local environment. Not only will it help you develop future methods of keeping them safe, but for the moment enjoy their return and appreciate them all the more.